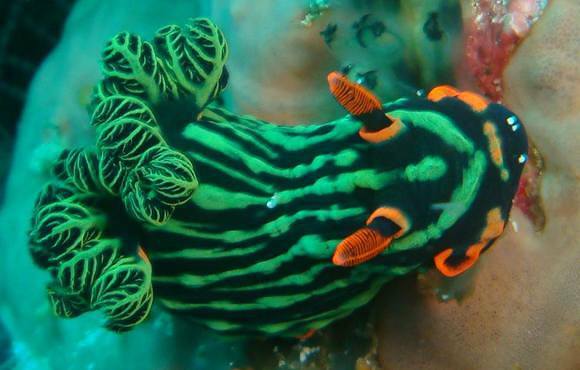 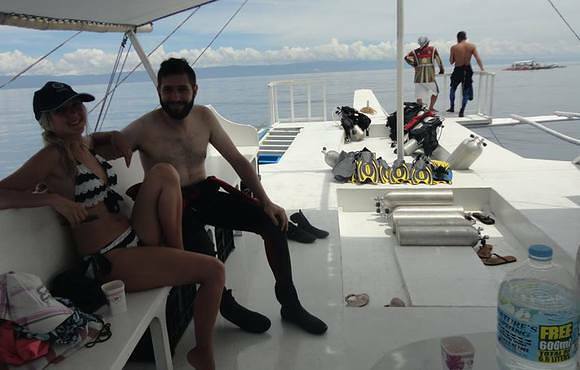 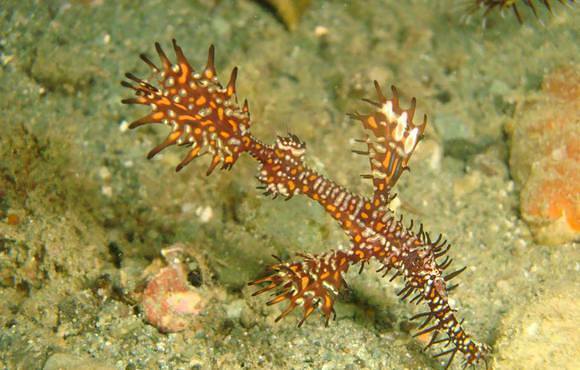 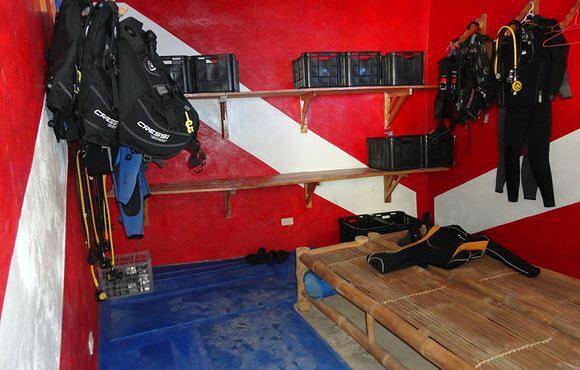 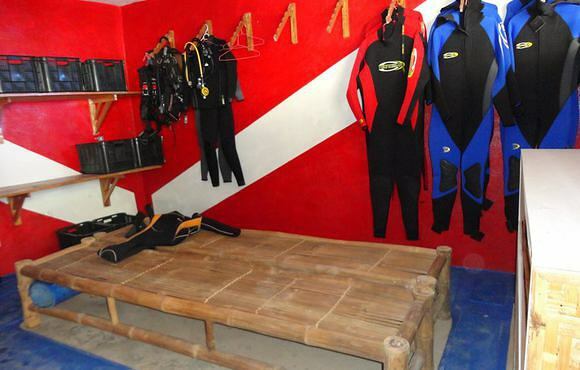 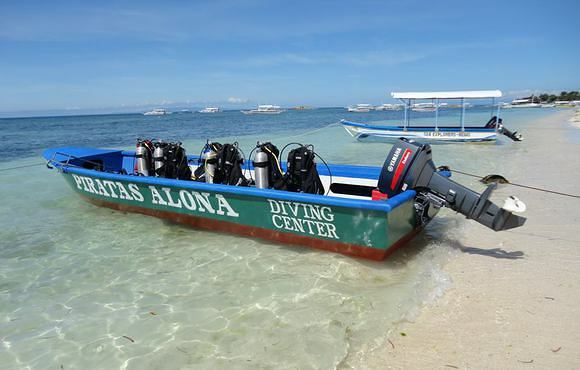 Experience world class diving with us in Panglao. 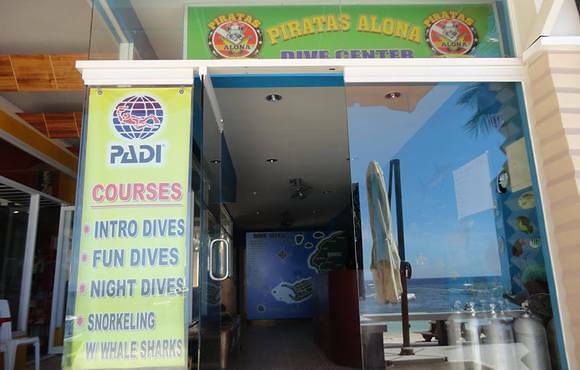 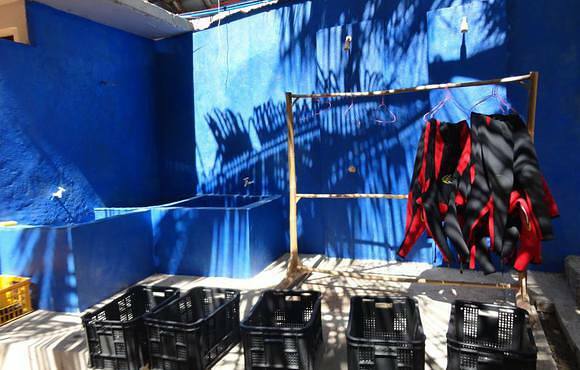 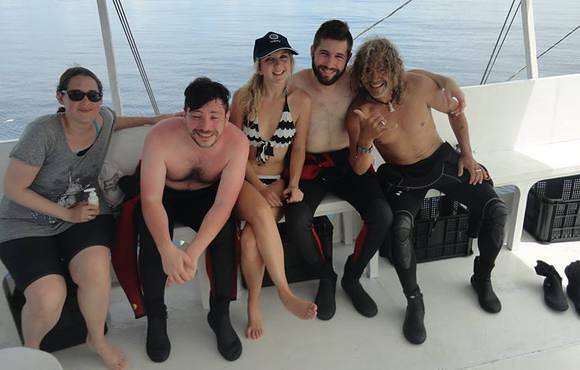 Learn to dive with our professional PADI MSDT instructors safely, conveniently and with confidence. 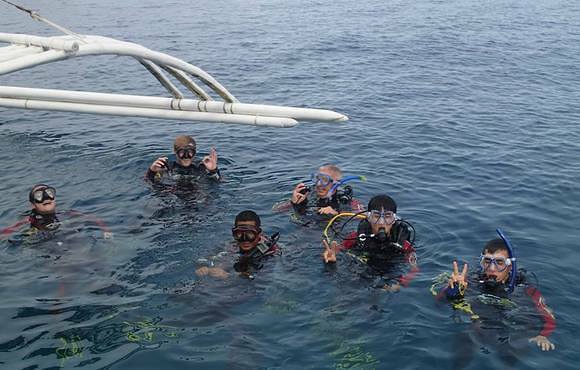 We offer PADI courses from beginners until the professional PADI divemaster course, a variety of specialty courses like nitrox, wreck, deep, underwater photography and AWARE fish identification specialties. 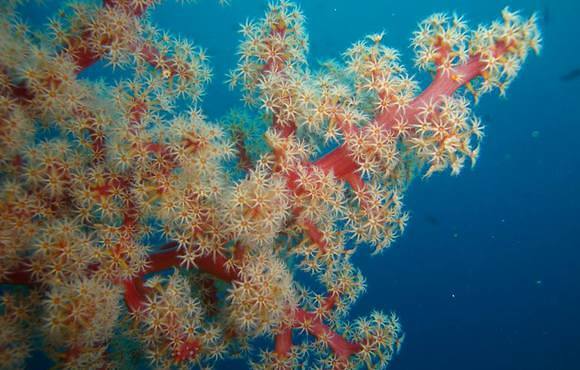 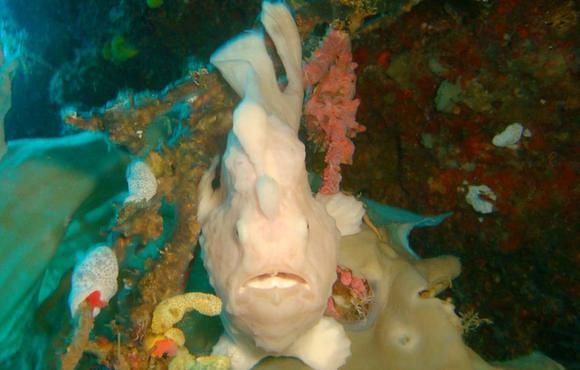 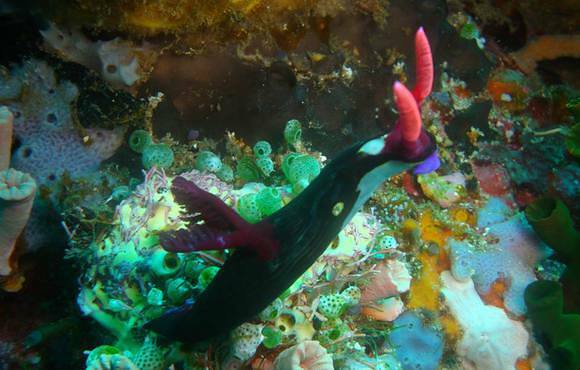 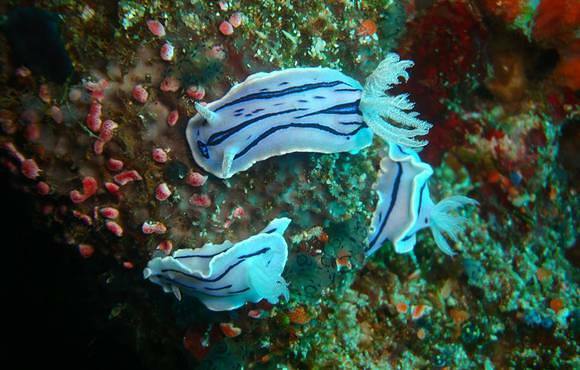 Come fun dive with out eagle-eyed divemasters that spot even the most camouflaged creatures. 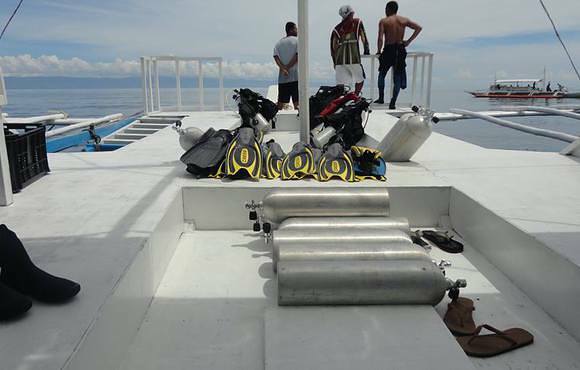 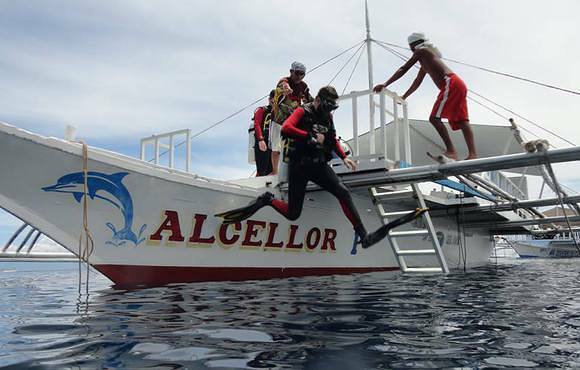 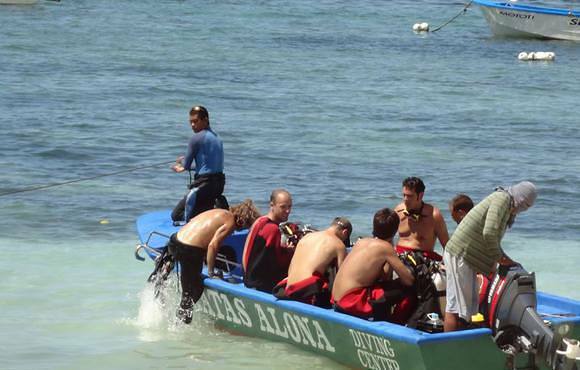 We also offer daily dive and snorkeling trips to the world famous Balicasag island and to Pamilacan island. 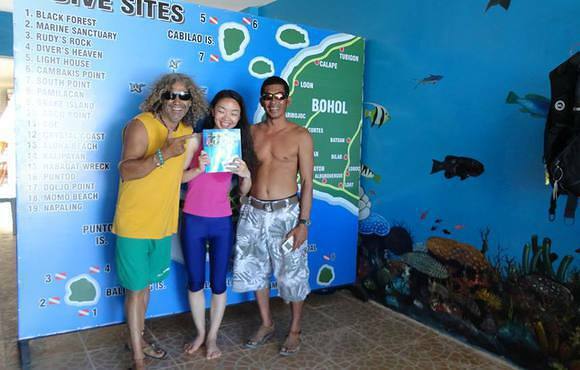 Also to Cabilao island a place for macro photographers when requested. 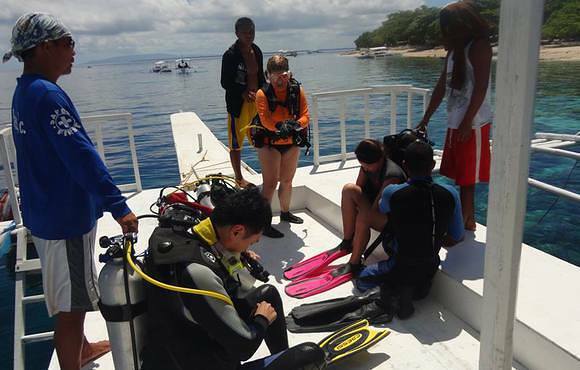 Go snorkel with whale sharks and do dolphin watching with us.